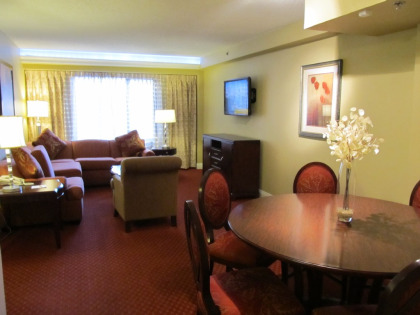 Embrace the buzz of Las Vegas’s world class shopping, restaurants, and entertainment with a timeshare resale at Jockey Club. 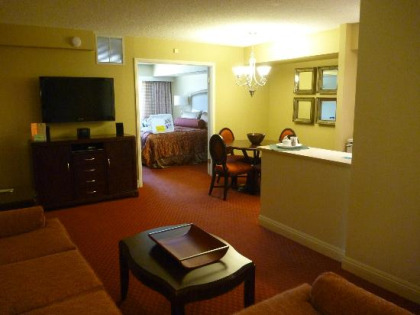 With its spacious, upscale vacation condos equipped with comfort and convenience and on-site amenities that are sure to entertain, you will make Vegas your new vacation home. 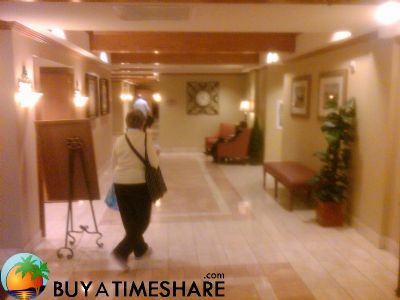 Buy a Jockey Club timeshare for sale and enjoy full use of a beautiful Las Vegas condo equipped with all the comforts and conveniences of home. 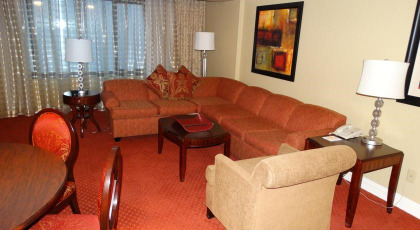 Jockey Club offers accommodation in studio, one, or two-bedroom layouts, with larger timeshare units sleeping up to six travelers. 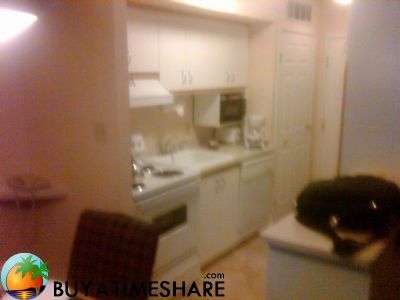 Enjoy a timeshare resale equipped with a full or partial kitchen, sleeper sofa, and cable TV with DVD player. 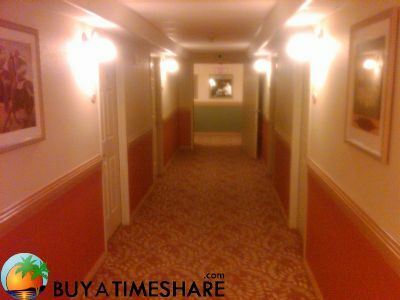 All timeshares offer sweeping views of the Las Vegas Strip. 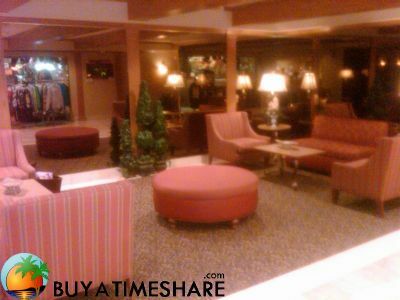 Grab a timeshare for sale and enjoy full use of all resort amenities, all of which are aimed to help you relax and have fun! 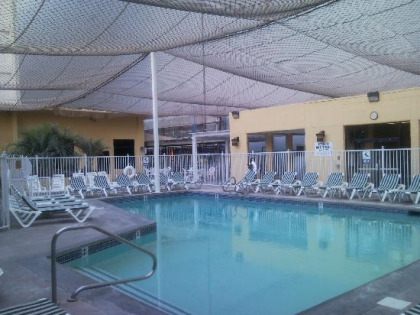 Enjoy the resort’s outdoor swimming pool with hot tub and sun deck, on-site marketplace, full-service health club with sauna and well-appointed fitness center, hospitality suite, lending library with complimentary DVDs, games, books, and magazines, as well as complimentary internet access throughout the resort. 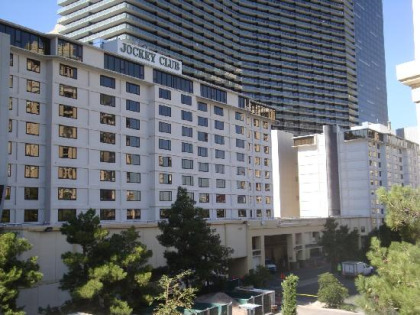 Jockey Club is located on the Las Vegas Strip in between The Bellagio, The Cosmopolitan, and the new “City Center.” Within walking distance, you will find the premier attractions Planet Hollywood, Paris, and Bally’s. 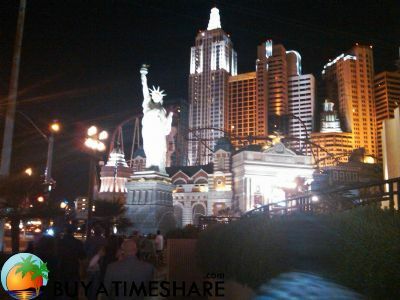 Travel a bit further down the strip to find world-class entertainment such as several Cirque du Soleil shows, Penn and Teller or David Copperfield’s magical acts, as well as several concerts and comedy acts. The finest dining can be found in Las Vegas, with CUT by Wolfgang Puck, and Gordon Ramsay Steak located all within a short distance of your timeshare. Contact Jockey Club Specialist Today! Days: Friday, Sunday, Monday, Tuesday, Wednesday, Thursday / Time: 4:00 P.M. The Jockey Club is a great place to visit and relax with plenty to do. You have plenty of choices for food. You will enjoy!!! 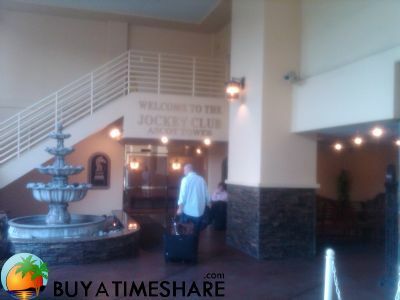 Staying at the Jockey Club was an awesome experience. Looking out the window on to the main strip and hearing the vibe of the strip was fantastic. A main attraction while staying at the Jockey Club that impressed me just glaze out the window and/ or balcony you can take in a spectacular fountains water show at the Bellagio Hotel. This is a family friendly facility and I will recommend to friends and family and I look forward to the next trip.